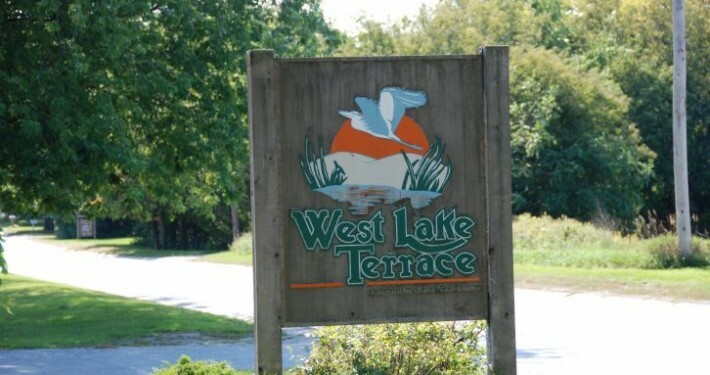 West Lake Terrace is located on spacious grounds in the countryside just outside Picton in historic Prince Edward County. 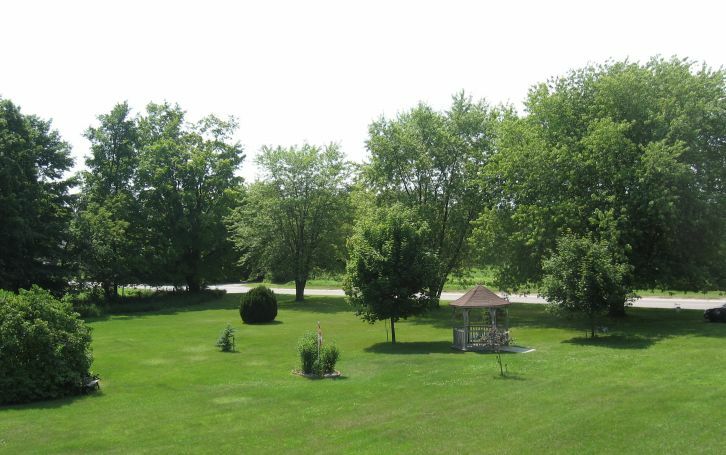 We overlook West Lake and the popular Sandbanks Provincial Park. Supportive Measures Specialist offering on-going support to staff and residents concerning the individualized care of residents with Alzheimer’s or other forms of dementia. Individualized care of residents with Alzheimer’s disease or dementia. 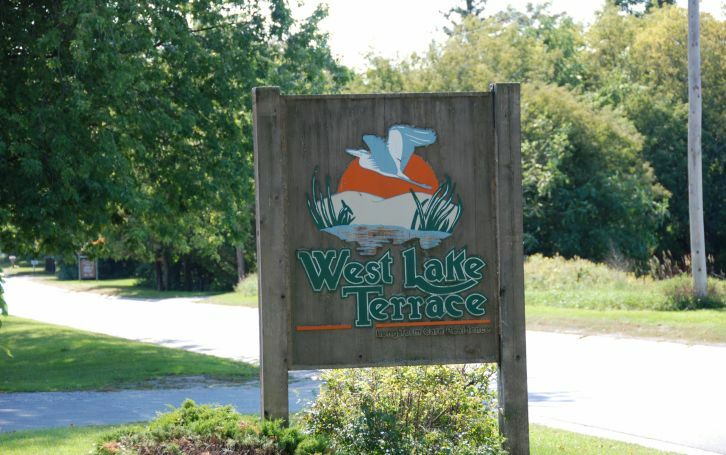 West Lake Terrace enjoys strong community support. 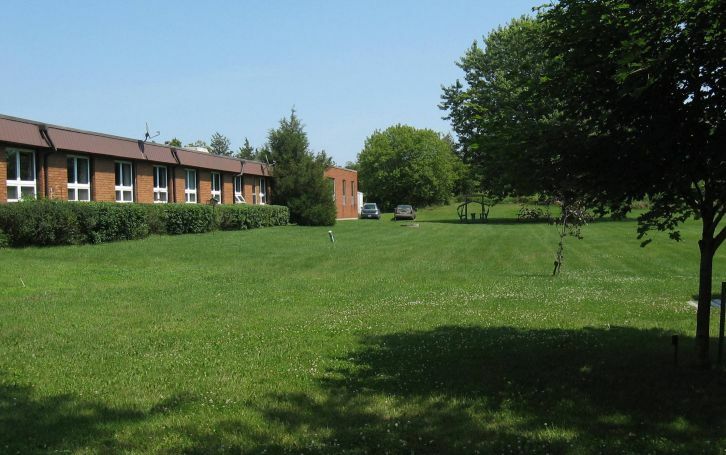 Based on our belief that residents continue to be valued citizens, we encourage them to take part in the life of the surrounding community and invite people from this area to become involved in our home. Our outings include picnics and fishing, the local fair, Thousand Islands boat cruises and bus tours. Our dedicated volunteers add much to the good times we have at our summer barbecues, annual bazaars, shopping excursions, holiday dinners and celebrations. Children, local entertainers and clergy visit us regularly. 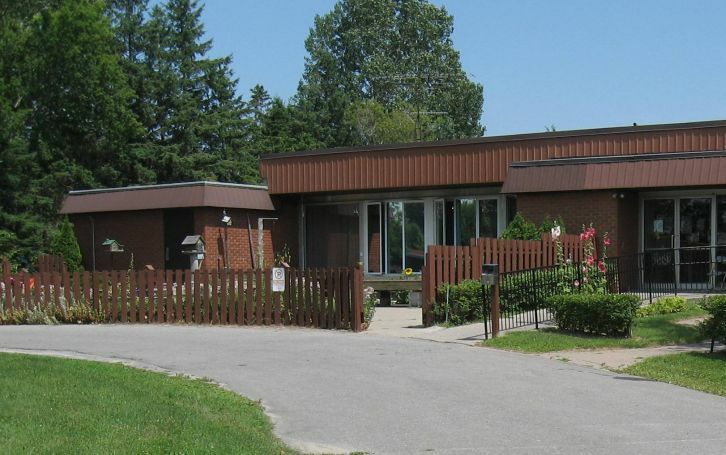 West Lake Terrace has improved skin integrity for the Prince Edward County long-term care home’s residents by initiating a “wound rounds” program to prevent skin issues and treating skin ulcers quickly and effectively when residents move into the home with these issues. Administrator Jackie Maxwell, who created the initiative, has advice for long-term care homes wishing to create their own program.